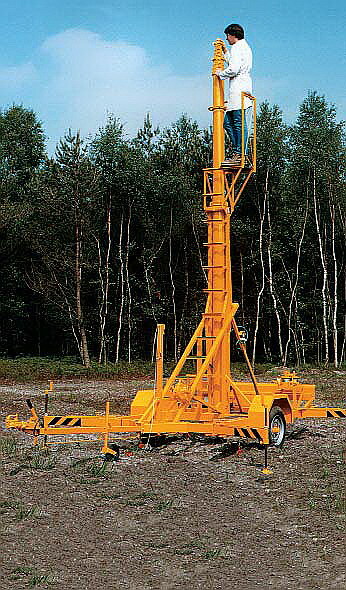 Portable Masts Australia Pty Ltd are pleased to serve Clark Masts pneumatically (air) operated Telescopic Portable Masts and Teklite Emergency Lighting Portable Masts customers throughout Australia and the Asia-Pacific region. 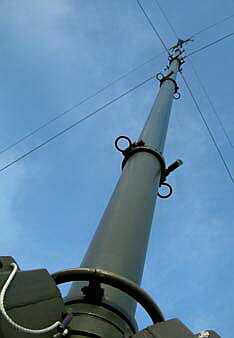 Clark Masts, the original pump-up mast manufacturer for over 57 years, and an established world leader in pneumatic portable mast technology, offers, through their Australian factory distributor Portable Masts Australia Pty Ltd, a large range (over 200 different models) of, tubular telescopic aluminium alloy, light weight air-operated (pneumatic) and mechanically extended portable masts up to 40 metres high, capable of lifting loads up to 300 kilograms. 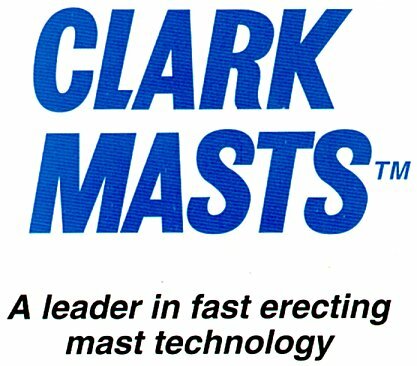 Clark Masts pneumatic portable masts offer very fast erection times from 10 seconds for the smaller portable masts to 180 seconds for the heavy lift taller portable masts. 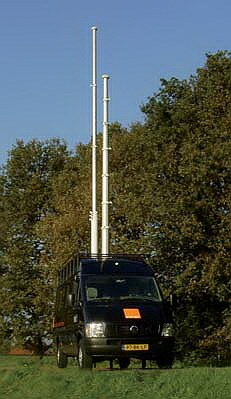 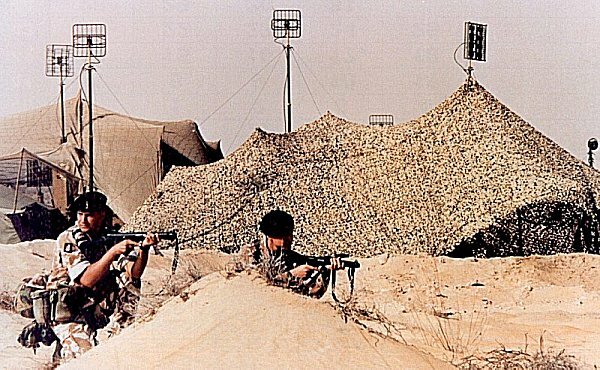 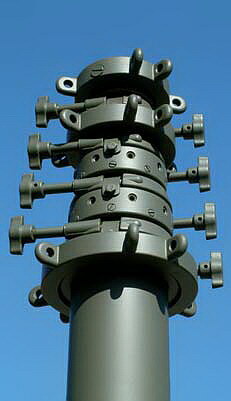 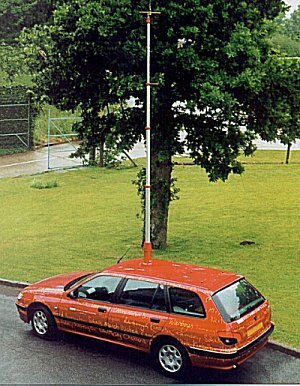 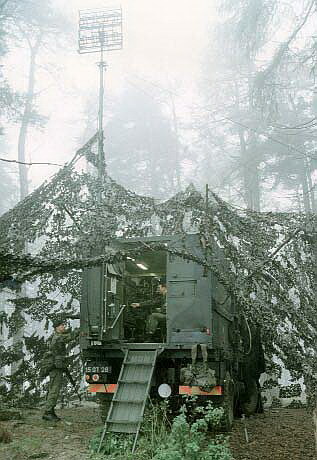 Typical applications include use as Aerial Photography Masts, Security Camera Masts, Photo Masts, DGPS Masts, Survey Masts, Pump Up Masts, Portable Towers, Antenna Masts, Pneumatic Masts, Telescoping Mast, Portable Poles, Emergency Masts, Portable Antenna Masts, Lighting Masts, Meteorological Masts, Instrument Masts, Radio Masts, Emergency Services Masts, Aerial Masts, Vehicle Mounted Masts, Trailer Mounted Masts, SES Masts, CFA Masts, CFS Masts, Fire and Rescue Masts, (Rural Fire Service) RFS Masts, Air Operated Masts, Communications Masts and Poles, Cellular Masts, Portable Mobile Phone Masts, Telescopic Mast, Radio Survey Masts and Poles, ENG Masts, Police Masts, ILS Masts, Fire Brigade Masts, Microwave Masts, Outside Broadcast Masts, Surveillance Masts, Telescopic Masts, Wireless LAN Masts, Military Masts and Alloy Masts.